26-11-2018 | Charlotte Marchandise First Key Note Speaker for Nanterre 2019 Confirmed! 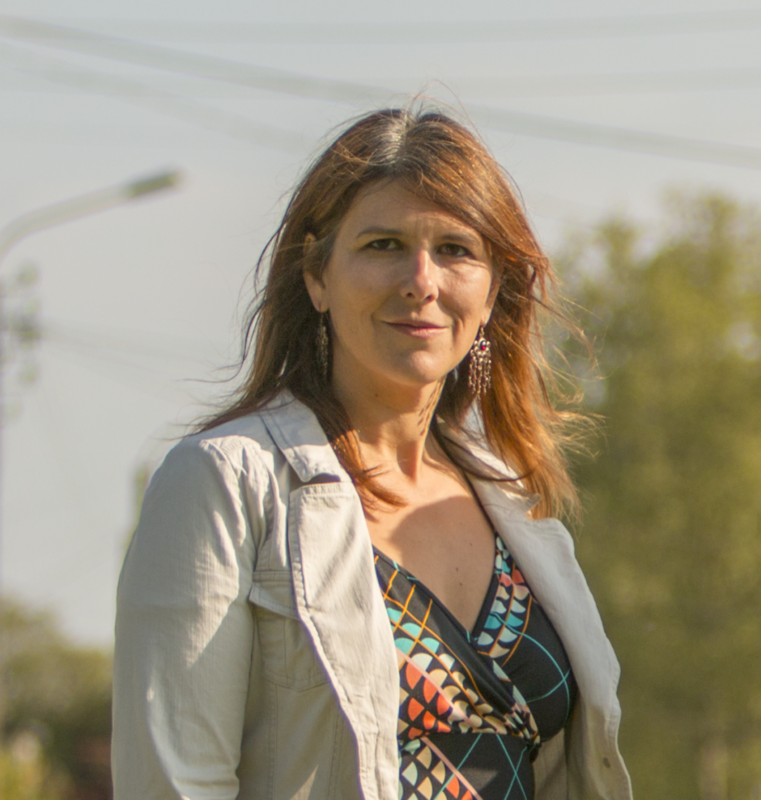 We are pleased to announce our first Key Note Speaker: Charlotte Marchandise, Deputy Mayor of Rennes, France and Chair of the French National Network of Healthy Cities. We are happy to have her presence at the 14th EFPC conference on Primary Care and Local Communities: Health Equity for Everyone, Everywhere that will take place on 30 Sep, 1 Oct ,2019 in Nanterre (Paris). Please check her work and bio at the Key Note Speakers section! Former and present chair of the EFPC, Jan De Maeseneer and Sally Kendall came together for this editorial taking you into the primary health care (PHC) journey. This paper explains PHC evolution along the years and the future challenges ahead. Conclusions make an emphasis on the crucial role of primary health care on strengthening social cohesion and building trust in society. Where strong primary health care is embedded in the community, involving its members in participatory quality improvement, it can enhance connectedness and social cohesion. In this way, it can contribute to a sustainable future for us all. 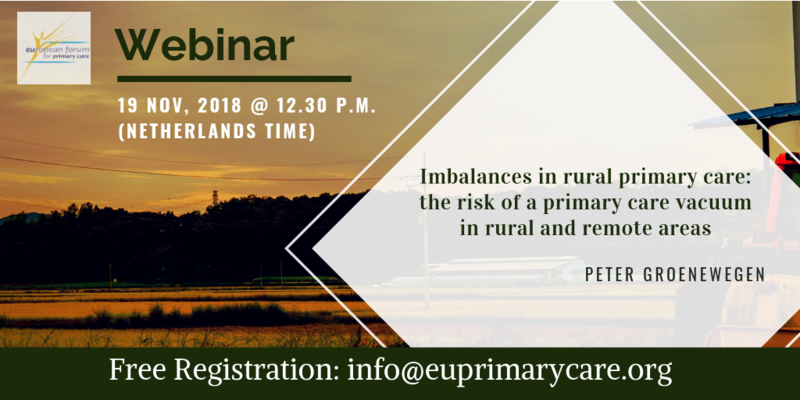 ORAMMA Webinar Friday 25th January 2019 at 12pm noon UK time. Join Professor Hora Soltani of Sheffield Hallam University and Eleanor Shaw from the European Midwives Association to hear about the ORAMMA project and the systematic review Hora undertook with the project team to understand the needs of pregnant migrant women engaging with health care. The systematic review was critical to informing the design of the ORAMMA approach, which is currently undergoing a feasibility study in Greece, the Netherlands, and the UK. Hora will share the progress of the UK study.